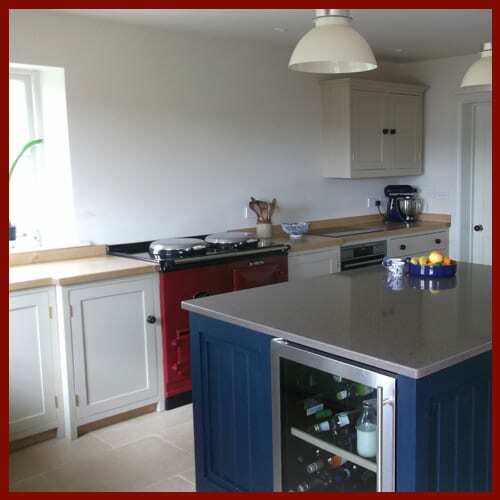 From our workshop at our home in rural Herefordshire we design and create hand crafted furniture and kitchens and provide an antique furniture restoration service. We take great pride in our craftsmanship, using only the best quality materials combined with a fine attention to detail. We are dedicated to offer good customer service and work with you one to one listening to your individual needs and requirements. 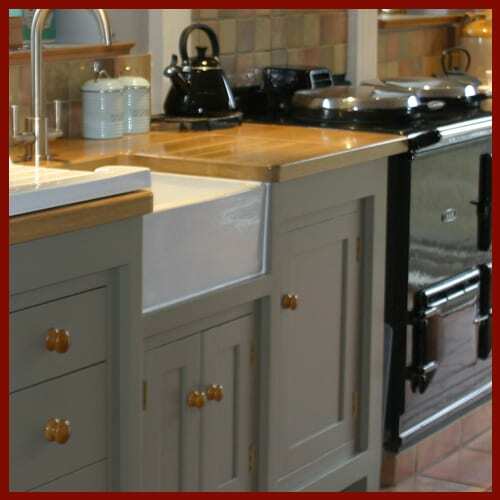 If you require a hand crafted piece of furniture or a new kitchen designed or wish to have a special family piece of furniture restored we will be more than happy to help you. Furniture is our passion but building each piece to meet your needs is our priority.